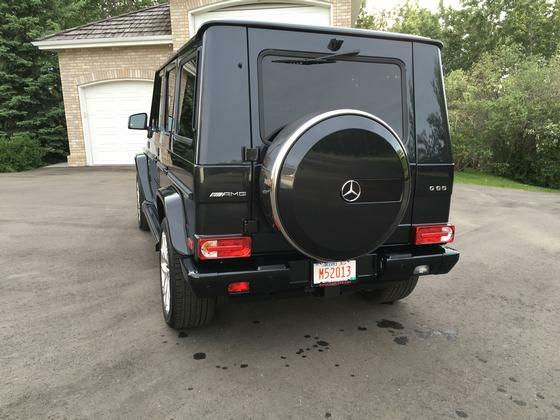 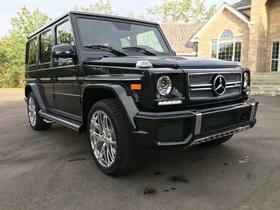 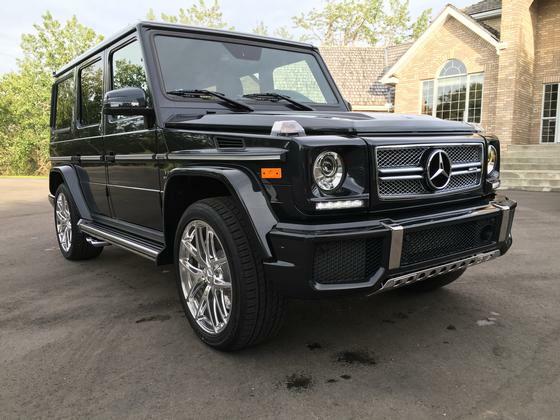 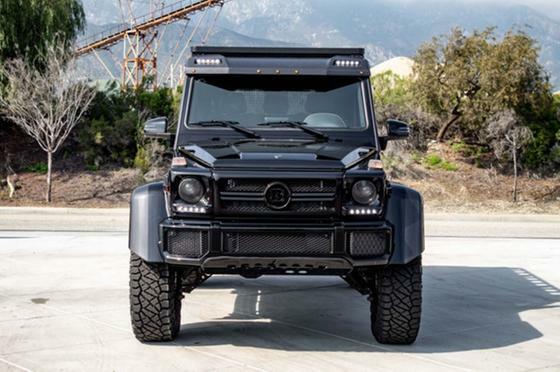 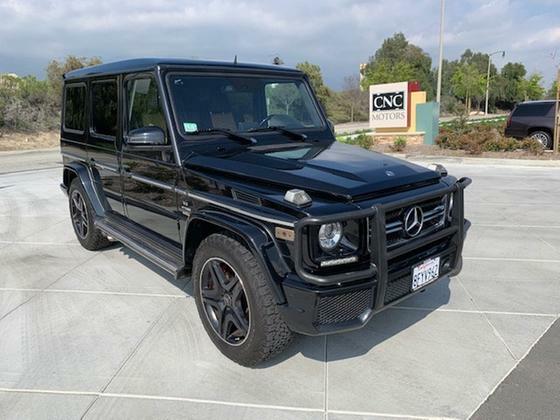 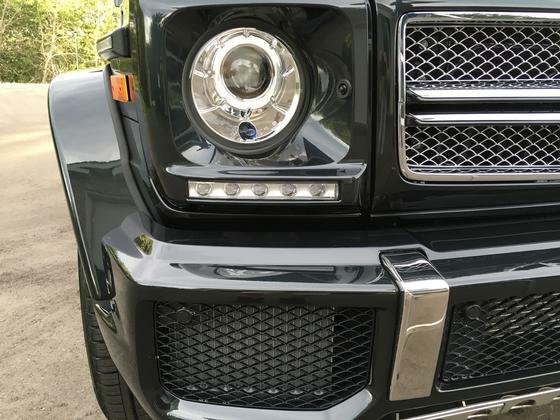 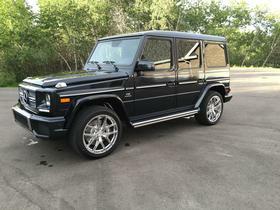 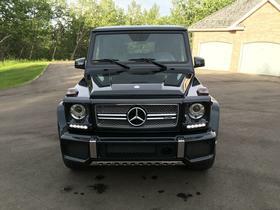 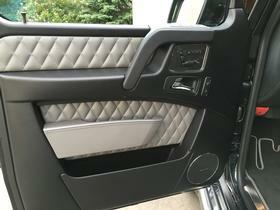 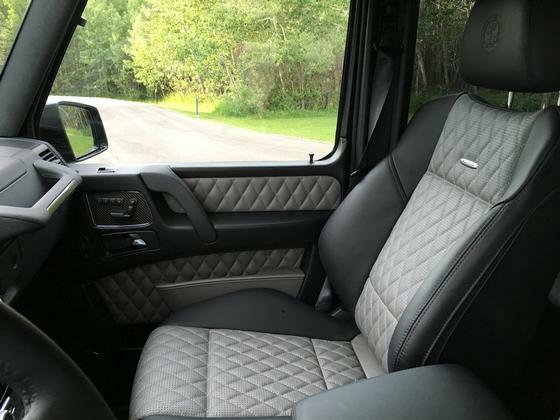 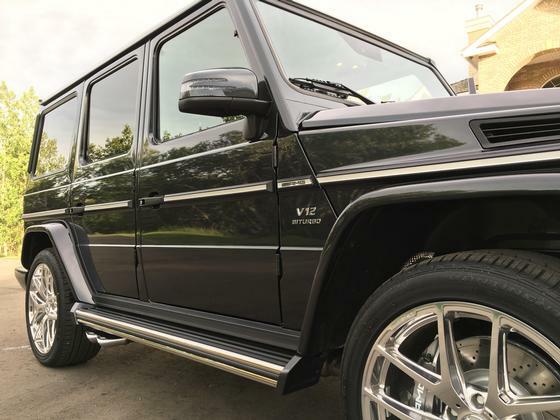 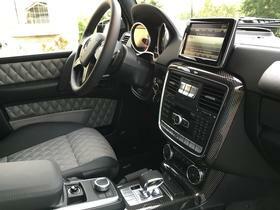 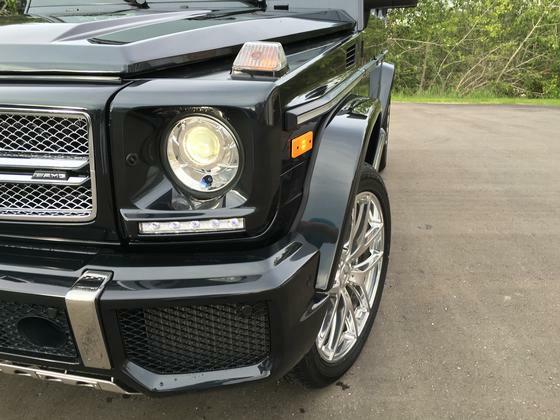 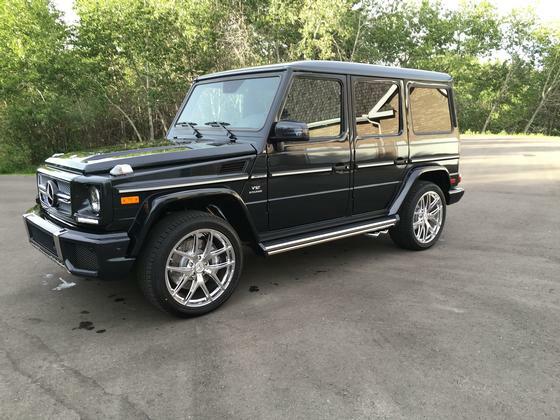 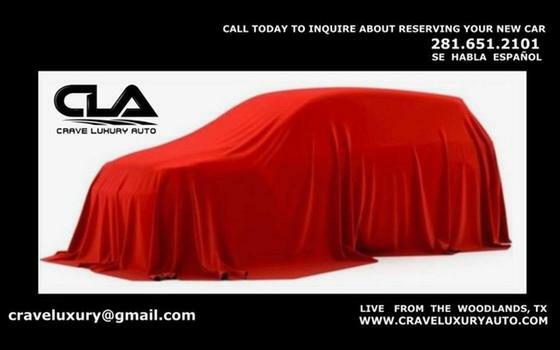 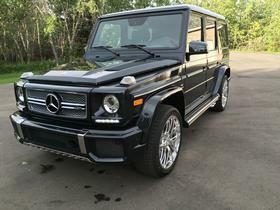 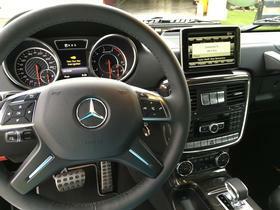 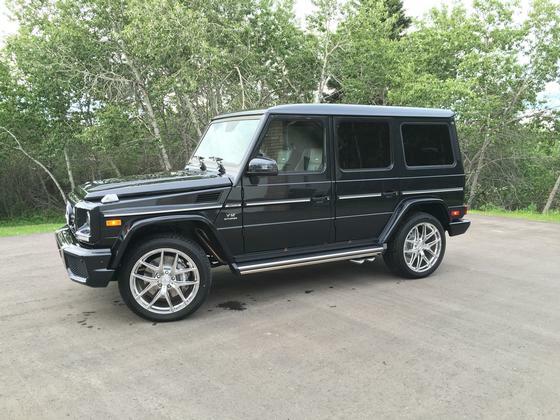 Im interested in 2016 Mercedes-Benz G-Class you have listed on Global Autosports for $229,000. I would like to know more about this vehicle. 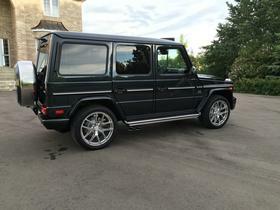 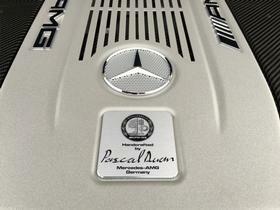 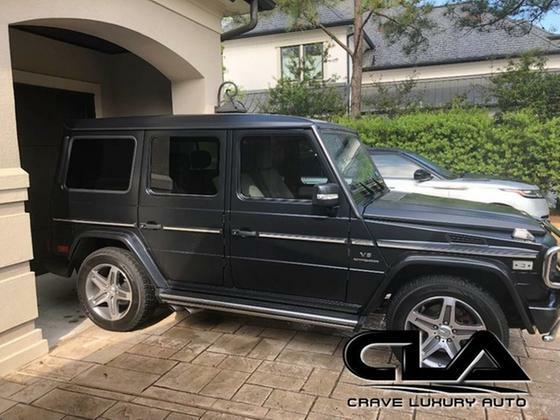 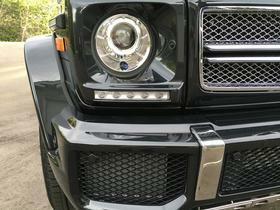 Just delivered, brand new bespoke Mercedes-Benz G65 AMG. 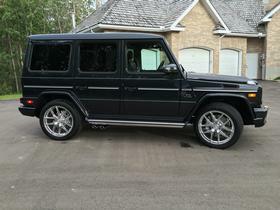 This is the first time ever in the 33 years Mercedes-Benz has made this G65 g-class available in North America. 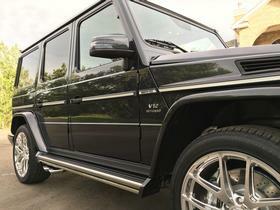 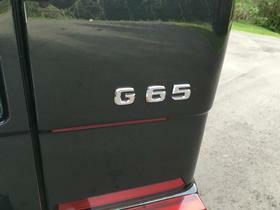 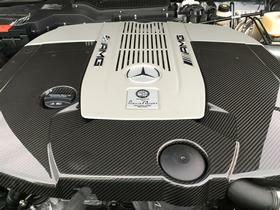 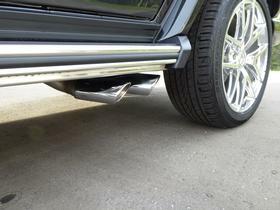 Extremely rare and extremely sought after vehicle compared to its smaller counter part G63. This monster G65 is equipped with the best hand crafted V12 Twin turbo engine ever built. 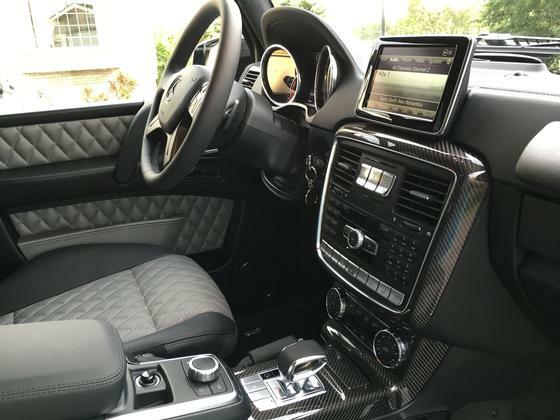 From its handcrafted interior cabin all the way to the engine you can tell this is an absolutely top tier, lavish and luxurious vehicle. 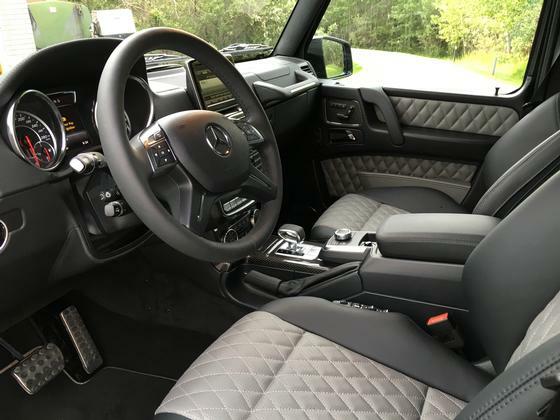 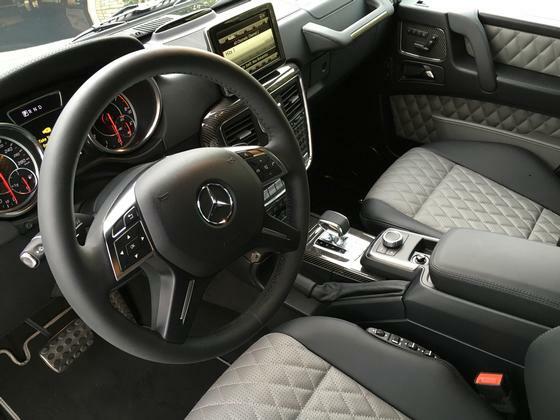 Currently this vehicle has the best colour combination on the market, with its AMG Carbon fiber trim interior, two-tone leather diamond stitched seats, 21? 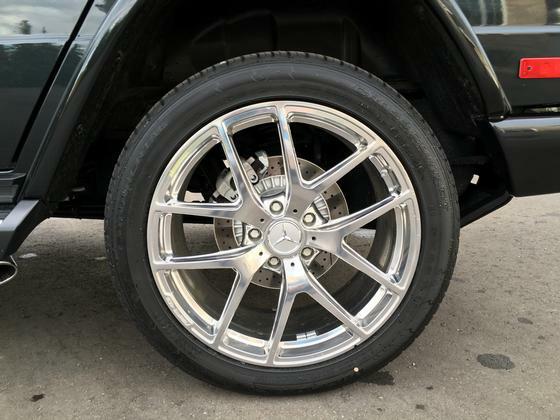 AMG twin 5 spoke polished wheels and exterior magnetite black metallic paint, this is an absolute breath-taking vehicle made for the perfect car enthusiast. 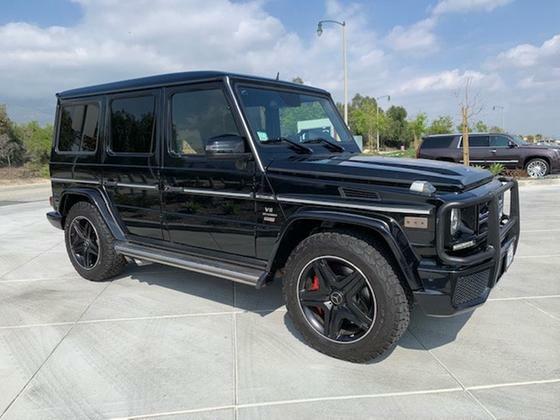 Easily one of the most amazing vehicles we have ever had the opportunity of selling, and we want to make it the most amazing vehicle YOU have had the opportunity of owning. 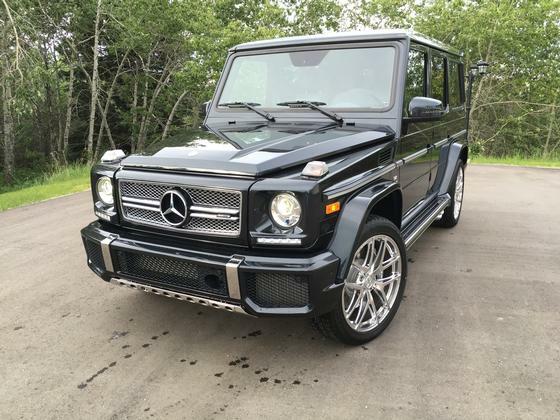 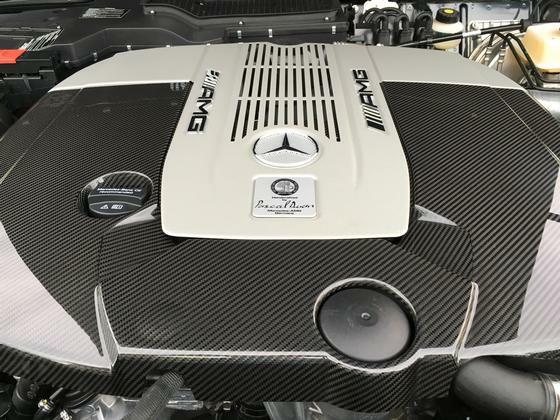 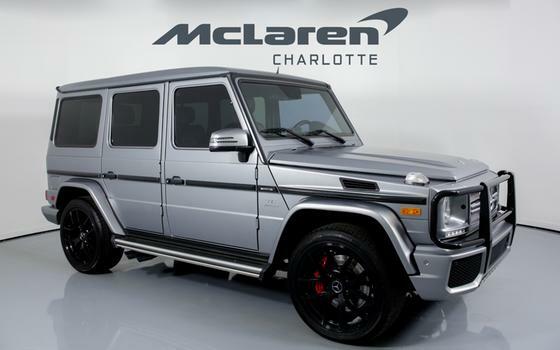 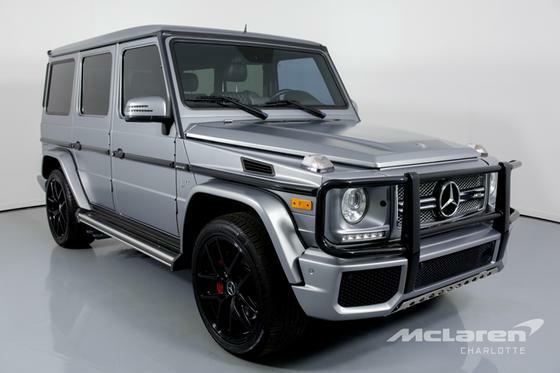 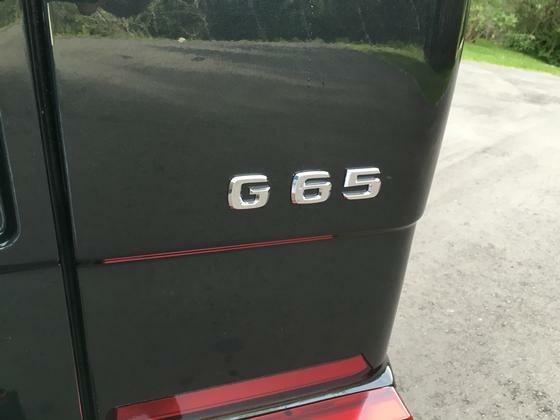 Be the first to own the new 2016 V12 G65 AMG. Reduced - Asking $229,000.00 USD. 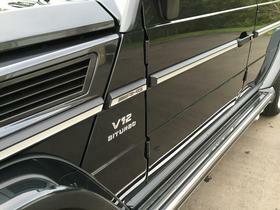 Brand New, 200 miles on the vehicle.